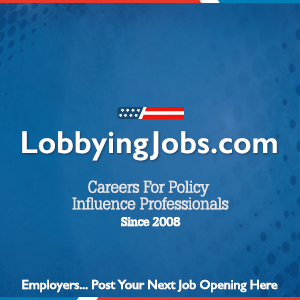 The mission of LobbyingFirms.com is to provide information to help Lobbying Firms and lobbyists improve their business, careers and professional development as well as informing professionals who are looking for information about the Lobbying Industry. Directory listings are supplied directly by participating Firms who pay for inclusion in the directory. Viewing directory listings is Free to all site visitors. LobbyingFirm.com is not affiliated with any political or business entities. To contact us please submit your comments, questions or concerns via our “Contact Us” Web form.